Watch as Jared Donaldson attempts to pass a blind taste test of Italian ice cream flavours ahead of the 2018 Internazionali BNL d'Italia. 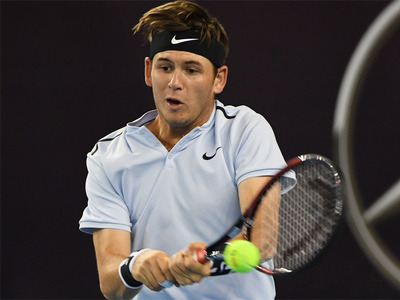 Watch Jared Donaldson carve a beautiful backhand drop shot in his third-round match against Joao Sousa at the Miami Open. Jared Donaldson reveals the key to his win over Marcos Baghdatis in the first round of the Miami Open. Watch Hot Shot as Marcos Baghatis shows great wheels to keep the point alive before pulling off the winner against Jared Donaldson in Miami. Joao Sousa defeated Ryan Harrison 7-6(4) 7-6(4) in first round action at the Miami Open as unseeded players enjoyed a day in the limelight in Florida. 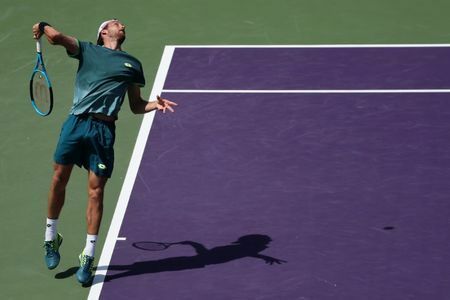 The big names start their campaigns at the weekend, allowing Sousa to enjoy the prestige of a center court showdown in only his second career meeting against Harrison. 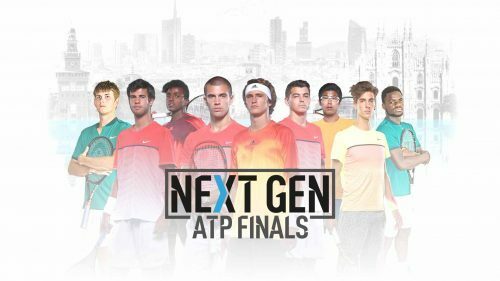 Watch highlights as Juan Martin del Potro, Alexander Zverev, Kevin Anderson and Jared Donaldson progress to the semi-finals in Acapulco on Thursday. Jared Donaldson sizes up the rest of the field at the Abierto Mexicano Telcel presentado por HSBC in Acapulco. Match highlights from round one Donaldson v Ramos-Vinolas at the 2018 Australian Open. Go behind the scenes with Jared Donaldson and coach Jan-Michael Gambill as the American trains to climb even higher up the Emirates ATP Rankings in 2018. Watch highlights as Daniil Medvedev earns his second victory of the Next Gen ATP Finals, beating Jared Donaldson. Borna Coric and Jared Donaldson catch up over coffee in a classic Milan coffee shop ahead of the Next Gen ATP Finals. Jared Donaldson beat Pablo Cuevas of Uruguay 6-7(7) 6-4 6-4 in the opening round of the Shanghai Masters on Sunday to set up a first time clash with world number one Rafa Nadal. The 20-year-old hit 14 aces and saved all of his eight break points to beat 31-year-old Cuevas. Donaldson will be joined by France's 15th-seeded Lucas Pouille, Gilles Simon and Italian Fabio Fognini in the second round. Get to know 20 year-old Jared Donaldson. He broke into the ATP top 75 in 2017. 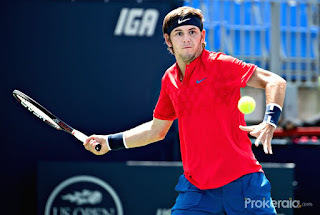 Jared Donaldson defeated Nikoloz Basilashvili 6-4, 7-6 to advance to the quarterfinals at the Western & Southern Open. This is the first time Donaldson reaches an ATP World Tour Masters 1000 quarter-final. He put pressure on his opponent’s serve and going two for 12 on break point chances. 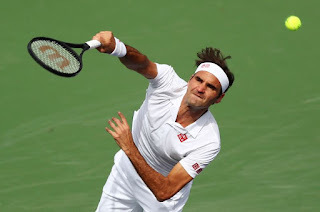 After falling behind a mini-break early in the second-set tie-break, he won the final three points to cement the one-hour, 36-minute victory. Donaldson will next face John Isner, who beat Frances Tiafoe 7-6 7-5.